Do you need space to organise your life? 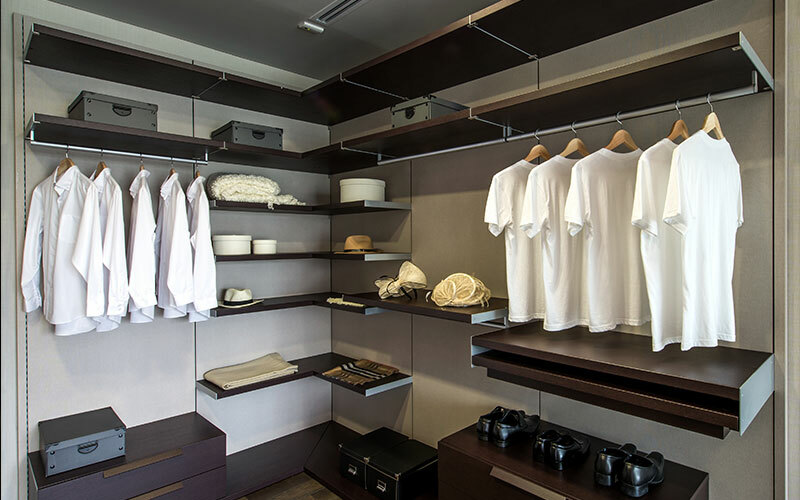 Closet space is a major consideration when buying a new home but the result isn’t always what you had in mind. 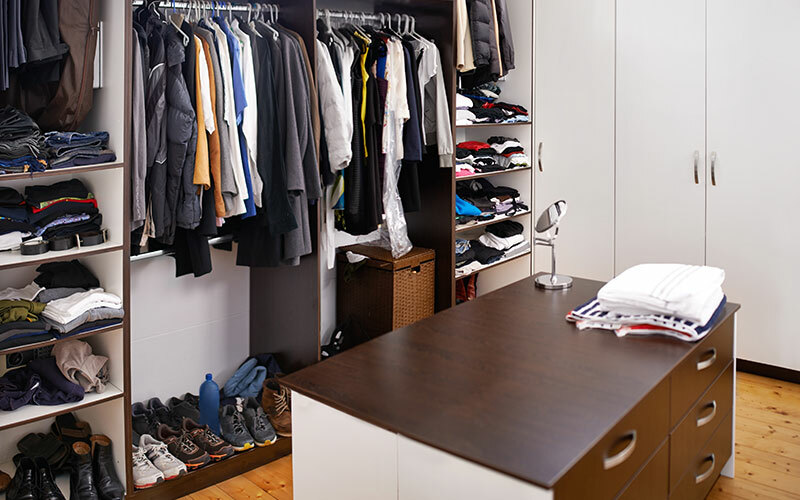 Closets can be too small, or too large, or badly organised with shelving in the wrong place, without enough space to hang clothes. What we’re saying is that it’s common to need more room—or better room—to put everything where you need it to be. Or maybe you need a new entertainment unit because you’ve recently upgraded your equipment. Just because your technology changes the dimensions of your setup doesn’t mean that you have to settle for something that doesn’t suit your style or shelving needs. Let us help. We can design an entertainment centre that beautifully fills out the room to hold your TV and other electronics, as well as books, and anything else you want to compliment your space. One call to NuConcept Cabinets & Kitchen Centre and you have can your dream closet(s) or your dream space to unwind in front of after a long day at work. The best thing about using NuConcept’s expert team is that the designs are custom, resulting in a beautiful, one-of-a-kind setup in your home. Although everything we do is unique and to the customers’ specifications, we’ve provided some examples of past projects for you to look at in our project gallery. Browse these images and give us a call if you get inspired. 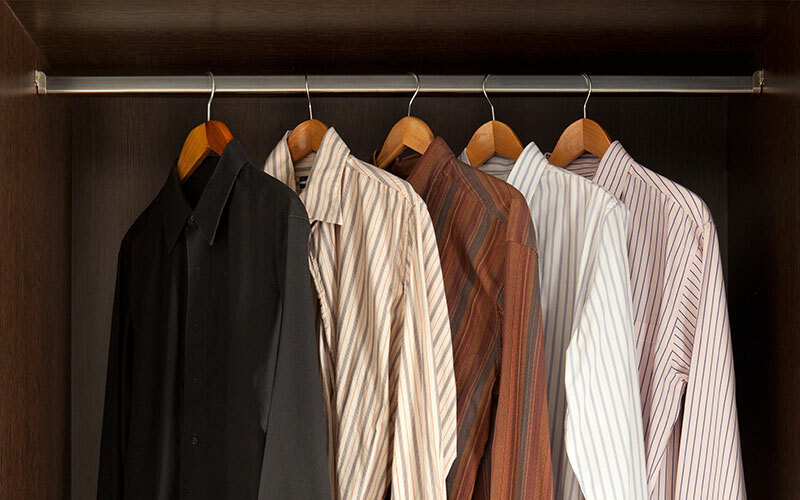 Ready for better closets and entertainment centres? Call today!